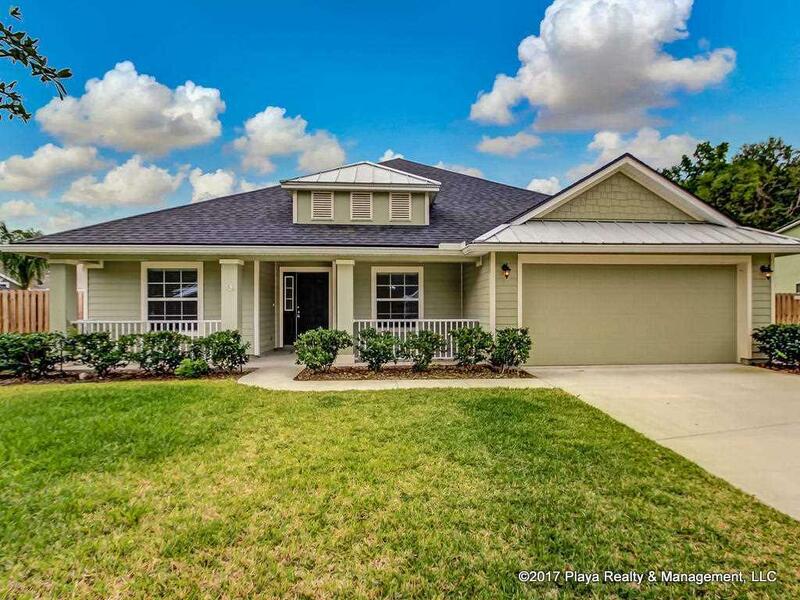 This house shows like a model home! Newer home is available April 5, 2018, for the discerning renter who enjoys the finer things in life. This spacious home features four bedrooms, three bathrooms and a formal living and dining room. The kitchen is fully equipped with stainless steel appliances and granite counter tops. The master bathroom boasts a large garden tub, a large walk-in shower and a private water closet. Perfect for entertaining, the large open concept great room lends itself to gatherings as well as quiet home life. 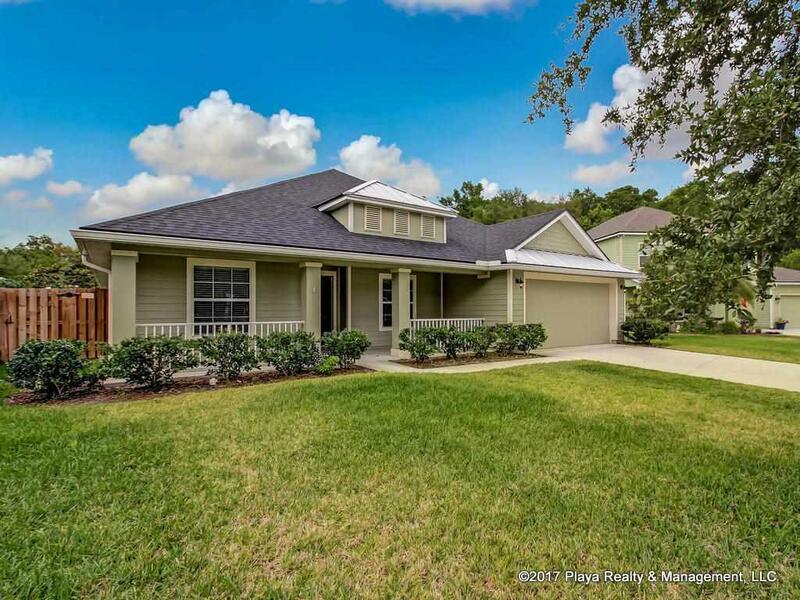 Built in the style of old Florida, the home features a large covered lanai on the back of the house, a covered front porch perfect for sitting in your rocking chair and large front and side yards. 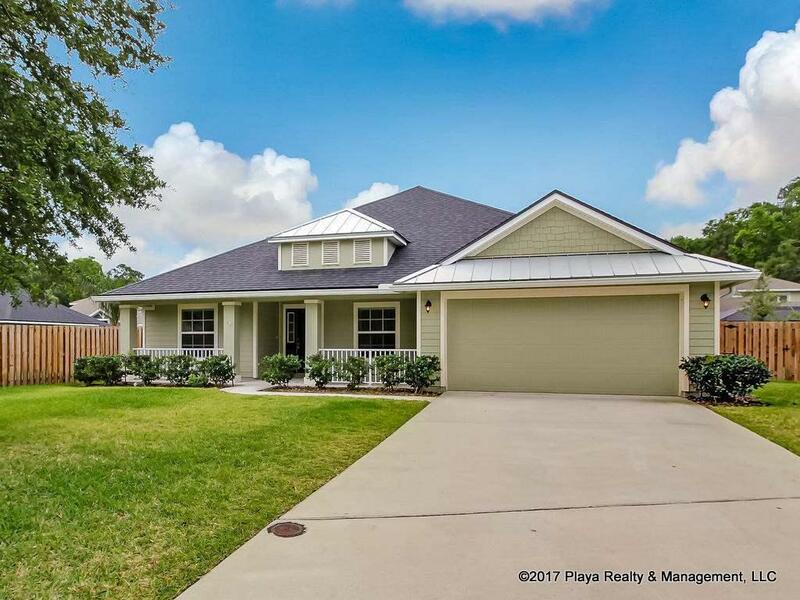 Located on a quiet cul-de-sac located just 10 minutes to the downtown St. Augustine area, 15 minutes to the beach, and less than ten minutes to I-95 for that Jacksonville commute. The back yard is totally enclosed with privacy fence. 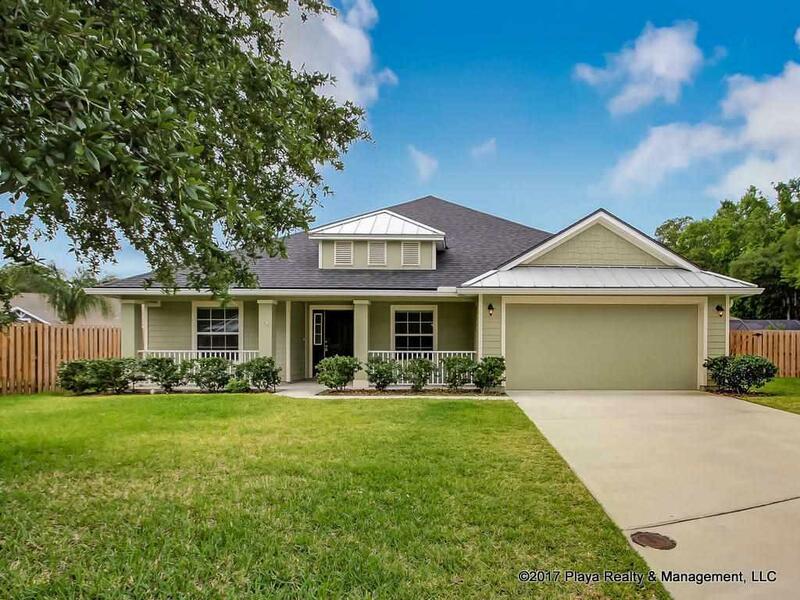 House is very close to the St. Augustine Outlet Malls as well as Publix Supermarket. Non-aggressive breeds of dogs are possible with non-refundable pet fee of $200. This is a great value in the rental market. No smoking please.